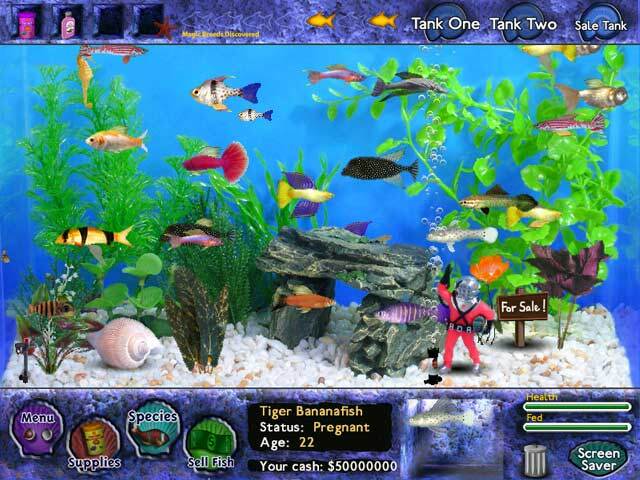 My Family Fun - Fish Tycoon Beautiful aquarium and exotic fish! 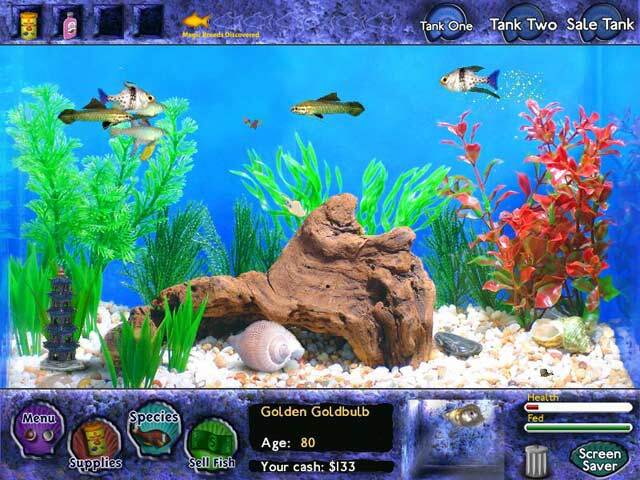 Beautiful aquarium and exotic fish! 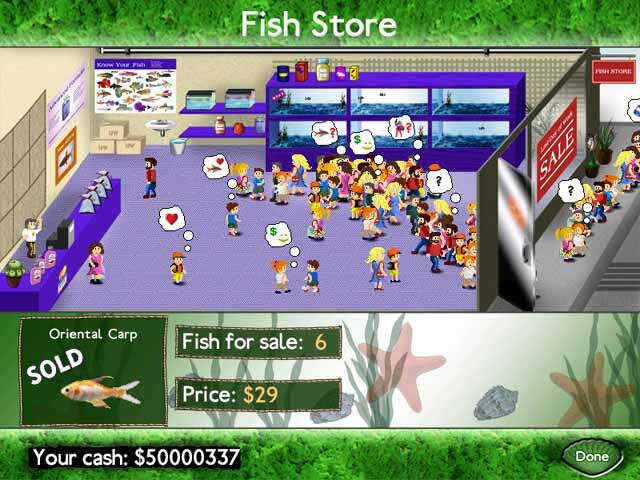 The beautiful fun aquarium and exotic fish. You can feed them, cure them if they get sick and make lots of babies! The game runs in true real time: new surprises every time you check back into your game. 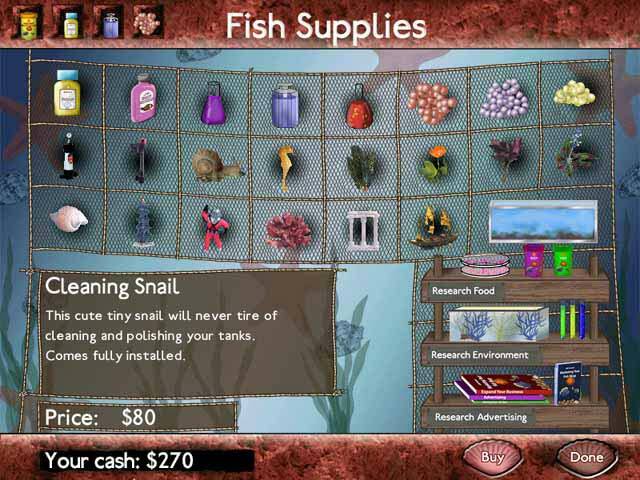 Buy supplies, ornaments and special chemicals for your virtual tank. Over 400 different species of fish to discover! Can you find the 7 Magic Fish?